Multiple Bridge | What? Why Bother? 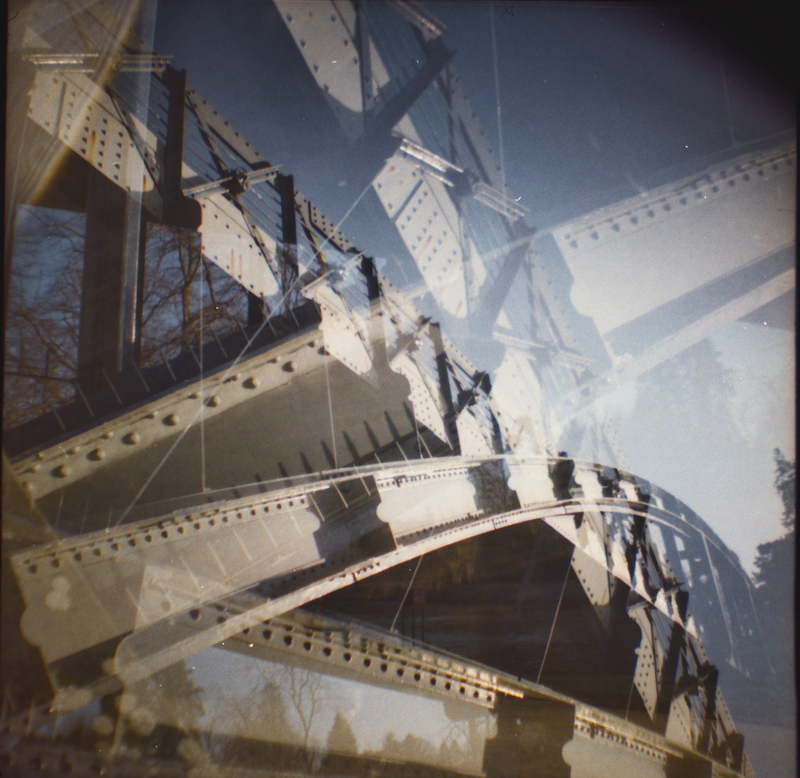 This entry was posted in Photography and tagged bridge, diana, diana mini, lomo, lomography, mini, multiple exposure, photo, shrewsbury.